FREE to the PUBLIC, this event has been diesigned to offer kids and families a day of fun and entertainment. 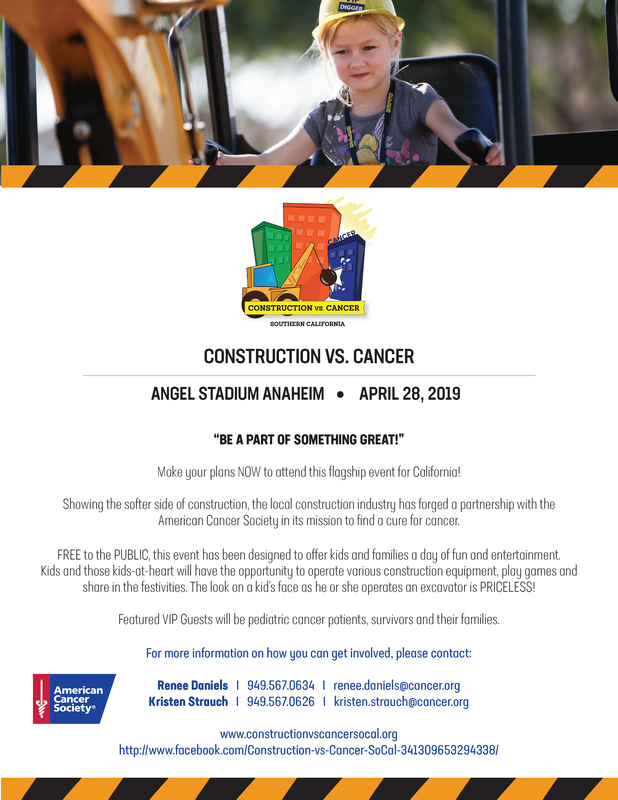 Kids and those kids-at-heart will have the opportunity to operate various constrution equipment, play games, and share in the festivities. The look on a kid's face as he or sheet operates an excavator is PRICELESS!